You’ve been working hard towards your goal but things are not going your way. The harder you work the worse things seem to get. Here are some breaking point quotes to get you through the tough times. You can get through anything you're going through at the moment. The tough times are temporary. You will make it through. Do not cower and run away from challenges. You're strong enough to face them. Take the bold step of following through with your goals to the end. You never know what lies there. Draw strenth from your pain. In the pursuit of your goals, there will be ups and downs. Take them as lessons and move on. 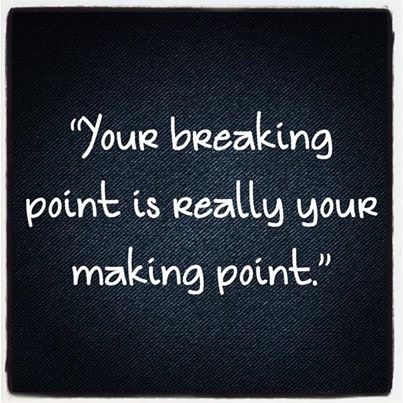 Your breaking point is really your making point. 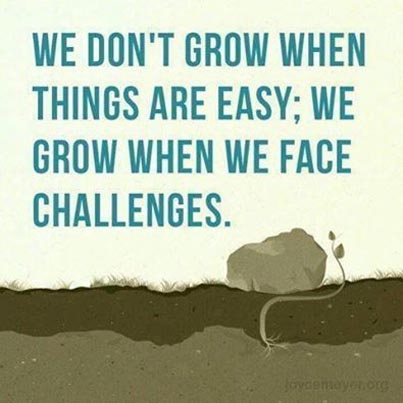 The challenges you overcome define your future. 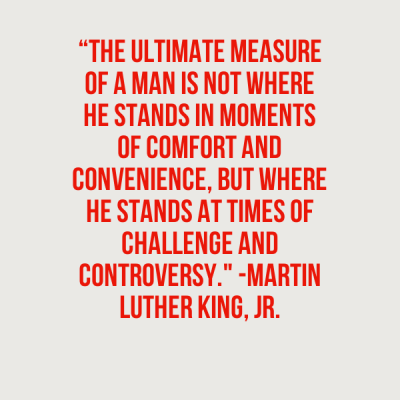 You can only acheive great feats through perseverance. Make your life more interesting and meaningful. When you're about to give up, hang on with everything you've got. Don't feel bad about your failures. They are the defining moments of your successes. 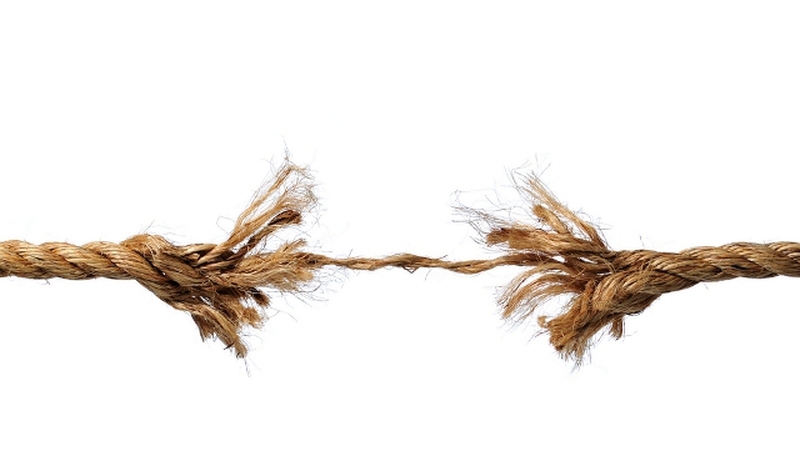 When you get to your breaking point, remember that it's simply a test. Keep moving despite your feelings and situation. You be be closer than ever to your goal. Don't wallow in your misery, get up and keep moving. It's the little things that make you want to give up. Ignore them and move on. Use your failures and miseries as lessons to get to your goal. At your breaking point is when you should summon the courage to go on. Do whatever it takes to get to your goal. Your breaking point is not the end. If you give up on your dreams because of the challenges you're facing you'll never achieve much. You're capable of meeting any challenge thrown at you. Believe in yourself. Your breaking point is a time of self discovery. 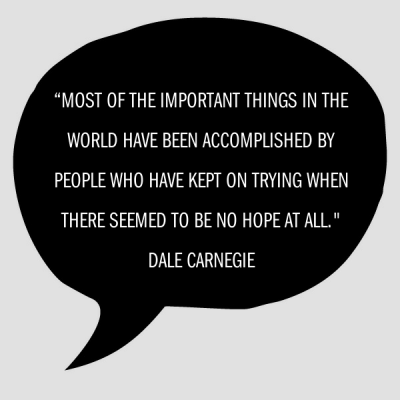 Keep trying even when all hope is lost. Your character is built during tough times. Don't give up. Commit to getting stronger everytime life gets tougher. This is one of my favorite breaking point quotes.